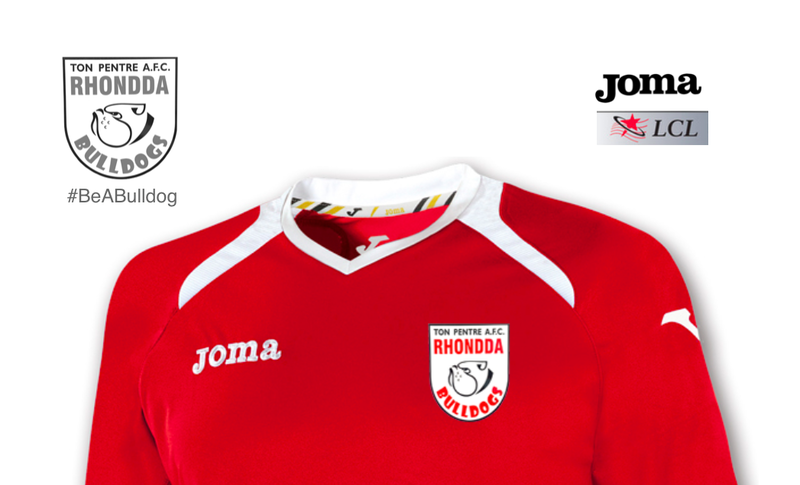 We are always looking to improve here at Ton Pentre AFC and as a result we have a supporter satisfaction survey for you to complete that will let us know how we’re doing. The survey is available online at the link below and it will only take a minute or so of your time and the feedback will help us to improve your experiences in the future. If you’ve already taken time to complete our survey we’d like to thank you for your time as it is much appreciated.